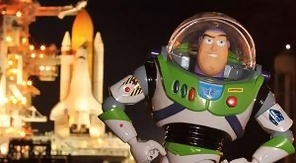 The National Air and Space Museum is hosting a presentation with Pixar Animation Studios and NASA for a ceremonial donation of the Buzz Lightyear action figure that flew on Space Shuttle Discovery to the International Space Station. 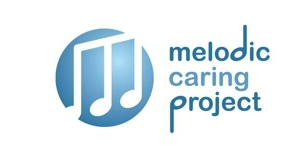 The Melodic Caring Project uses Ustream’s technology to bring music to sick children. This Thursday, artists John Appleby and Levi Ware will be doing a virtual concert for patients at Seattle Children’s Hospital! 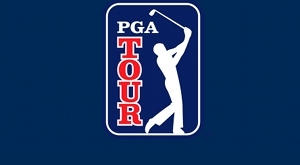 Live from the press room on the PGA Tour, see pro-golfers Kyle Stanley, Fred Couples, Graeme McDowell, and Charl Schwartzel. 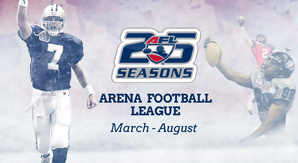 The Arena Football League’s entire 2012 season is live on Ustream! This week, see matchups between San Antonio Talons and Orlando Predators, Pittsburgh Power and Milwaukee Mustangs, and more! 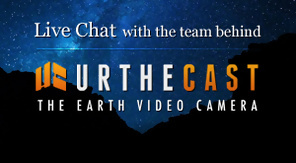 All games can be accessed for FREE. Tune in for live player chats with the leading ladies of Golf! Whether you’re learning golf swing tips from Se Ri Pak, or brushing up on tips from the range with Leta Lindley, you won’t want to miss it! 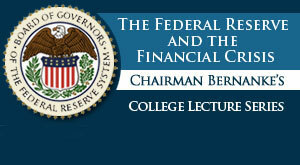 Federal Reserve Chairman Ben Bernanke continues his 4-part College Lecture series on Thursday with a discussion on “The Aftermath of the Crisis” with students from George Washington University. The Occupy Movement is coalescing again in Washington, D.C. for a re-Occupy Congress day of action! 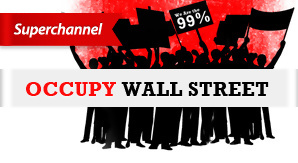 Many of the top figures of the Occupy Movement will be there to stream the events live, so be sure to tune in to the Occupy Wall Street Superchannel. 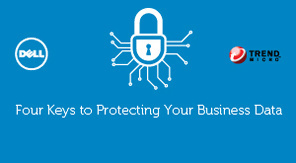 Dell will host this discussion on keeping business data secure led by Trend Micro and SMB consultant and author Barry Moltz.